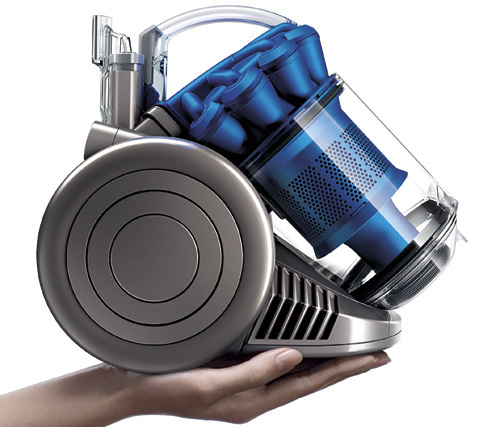 Dyson City Canister Vacuum Is Extra Small | OhGizmo! Win A Pair Of Coloud Marvel Comics Headphones! ← Win A Pair Of Coloud Marvel Comics Headphones! I bet their replacement parts catalog is HUGE with all the other parts for the entire line. After repairing my Dyson for the umpteenth time this past weekend, I'm so sick of their plastic crap. The thing doesn't clog? BS. It does too. I had a better experience with a $50 Hoover than I've had with my $300 Dyson.